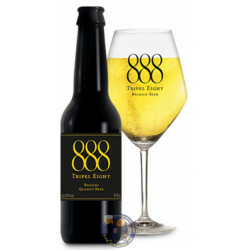 The Belgian 888 Tripel Eight is a smooth drinking blonde beer with a hint of hops and an alcohol content of 8,8%. 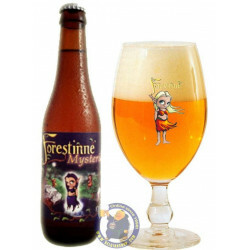 The taste can be described as fruity, delicately herbaceous, not dry nor sweet. 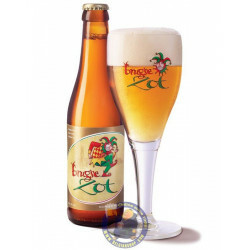 Beer lovers will discover a touch of banana and a very subtle note of coriander. 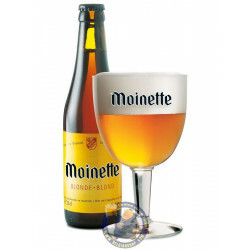 The taste of citrus fruit enhances the freshness of the beer. 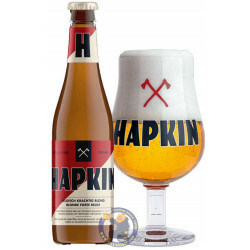 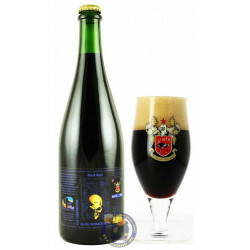 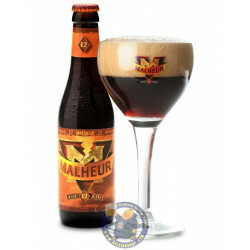 This specialty beer is medium to full bodied and has a fine after taste. 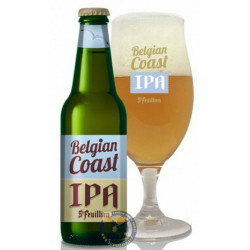 Mary D. from Arlington bought this product recently. 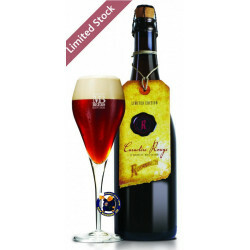 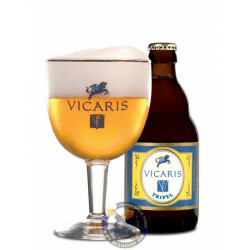 To create this beer, the famous Belgian Abbey yeast is used together with one hop variety, barley and wheat malt. 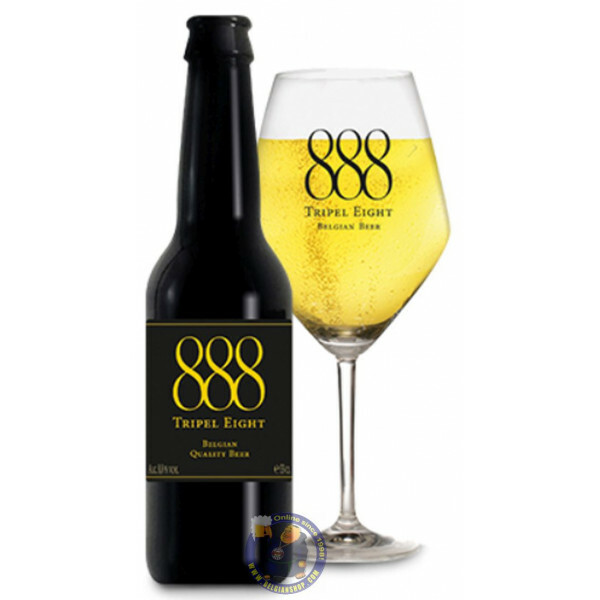 The 888 Tripel Eight is packed in an elegant longneck bottle and best served in a large glass marked 888 Tripel Eight, Belgian beer. 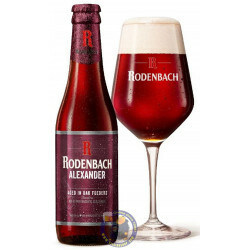 Enjoy this Belgian delicacy! 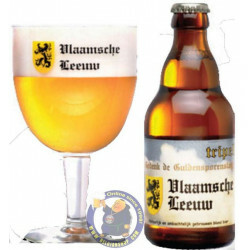 The Taste of Happiness!